These skirts effortlessly capture the femininity of a woman which is why I am so in love!! I don't have to tell you how handy pockets are in a skirt!!! So I added them ! The fabric is beautiful ! It has just enough fullness to stand out on its own with no petticoat or horse braid!!! I decided to add this one to my store!! If your interested in having one for your very on Visit MCC Schatzi !! 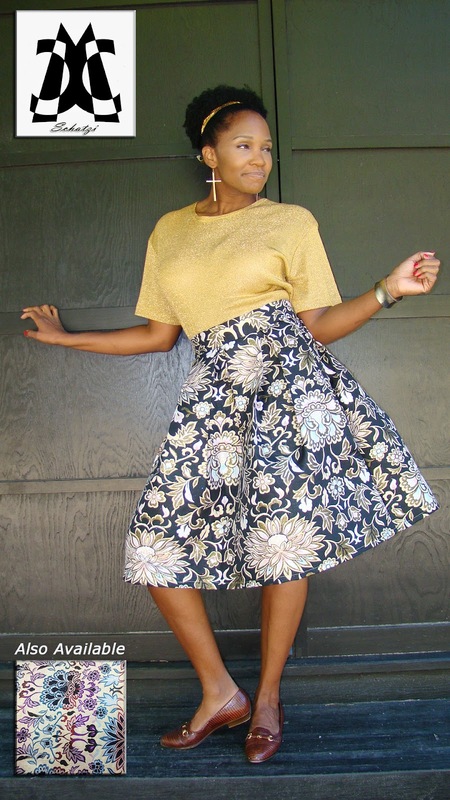 This skirt also comes in a light version that is just as BEAUTIFUL! !